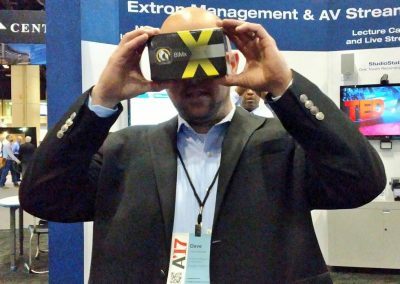 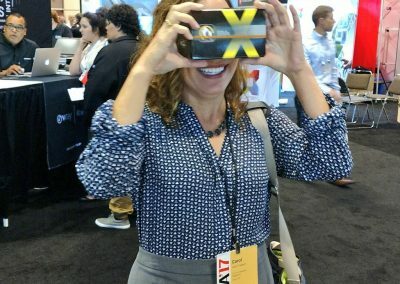 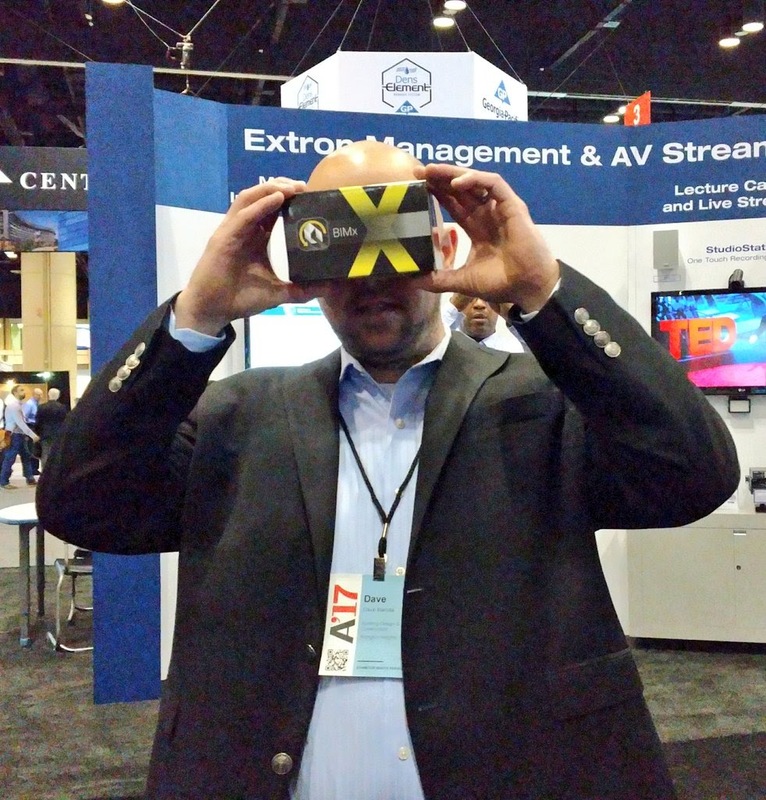 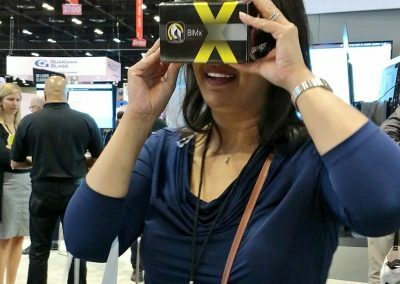 BIMx with VR at A17 Orlando was a HIT! 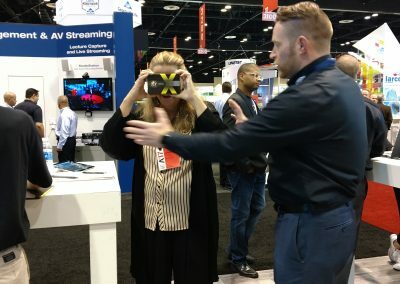 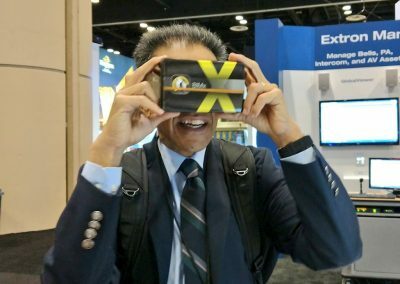 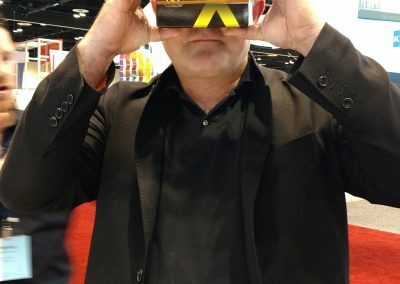 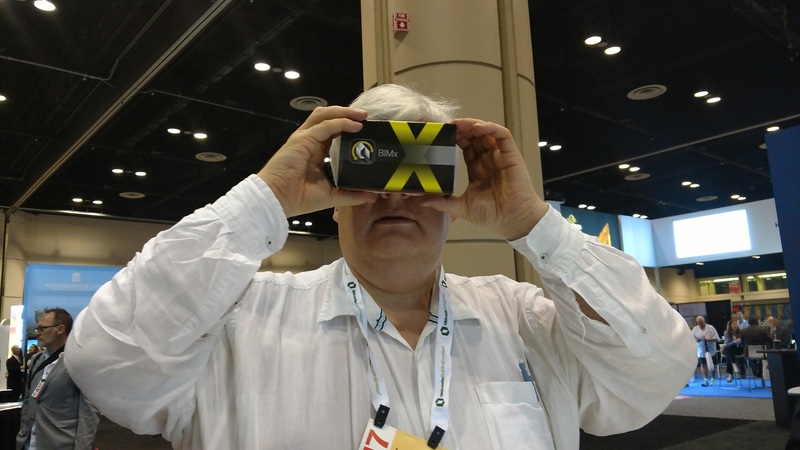 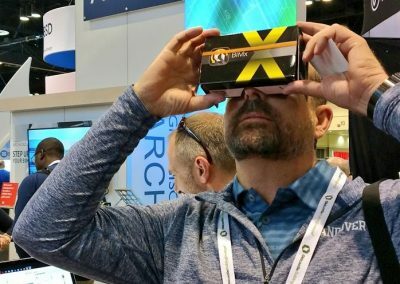 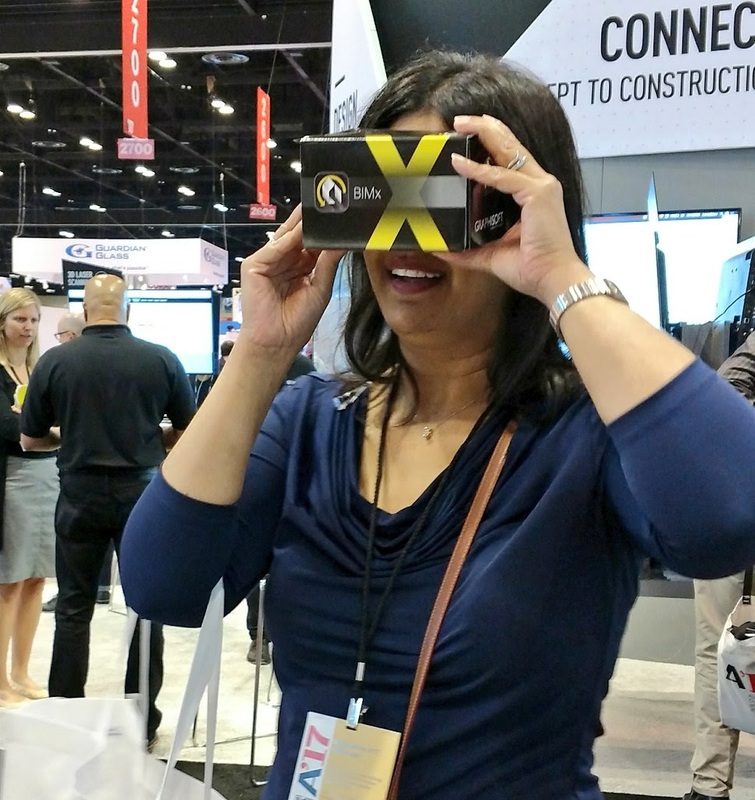 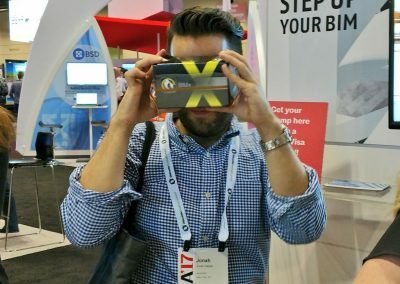 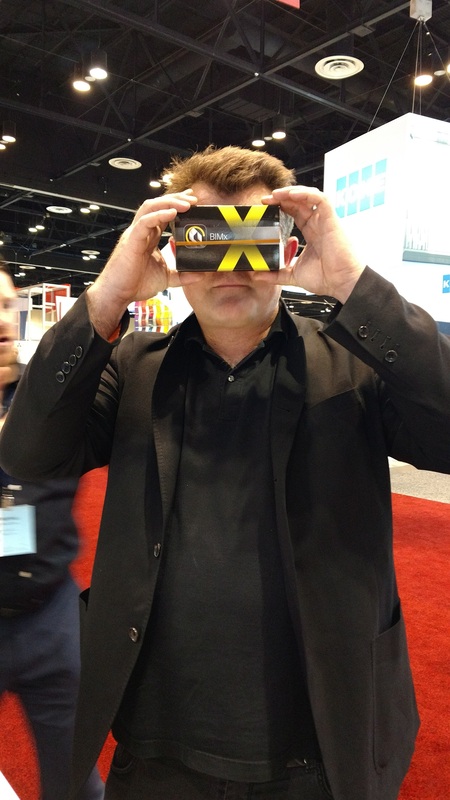 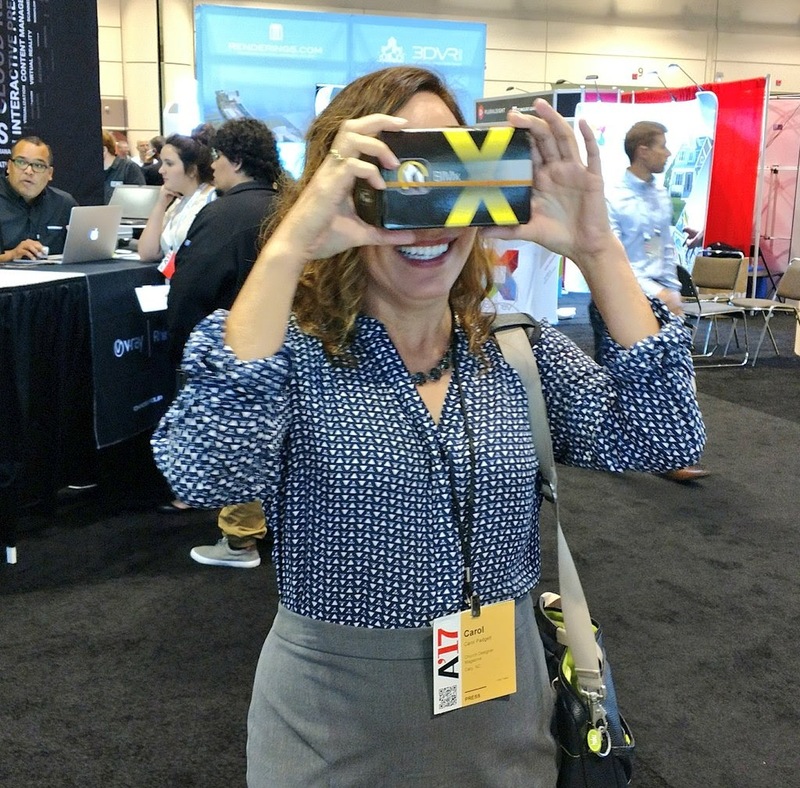 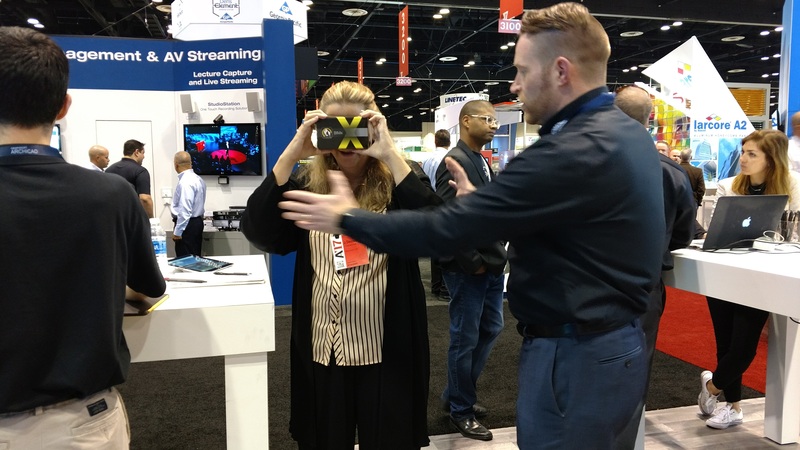 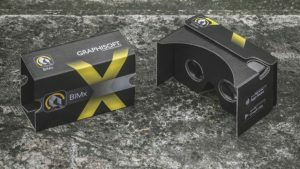 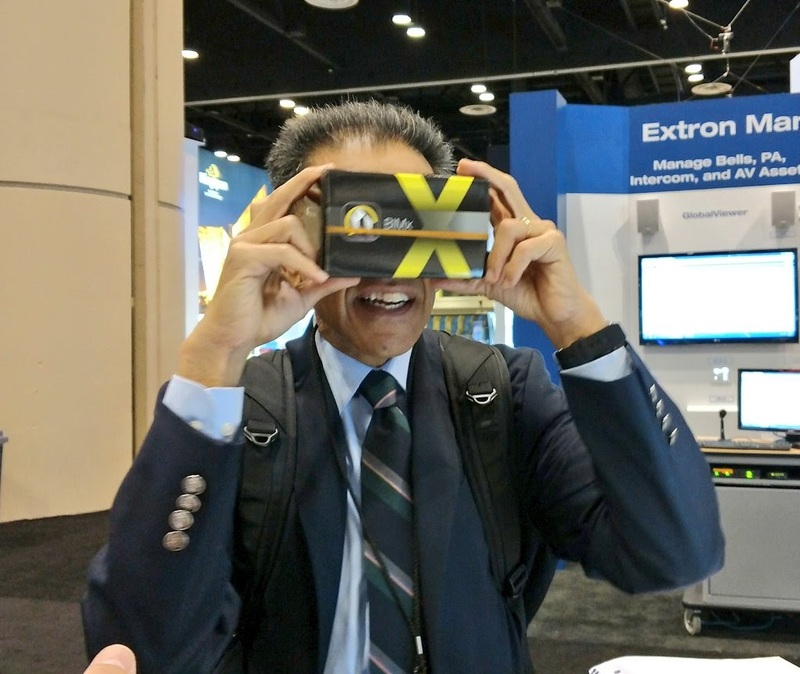 At this year’s Conference on Architecture GRAPHISOFT North America showcased its award-winning app, BIMx with new virtual reality (VR) capabilities via Google Cardboard. 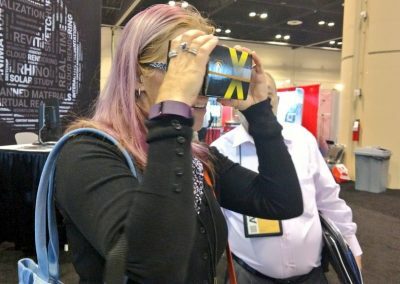 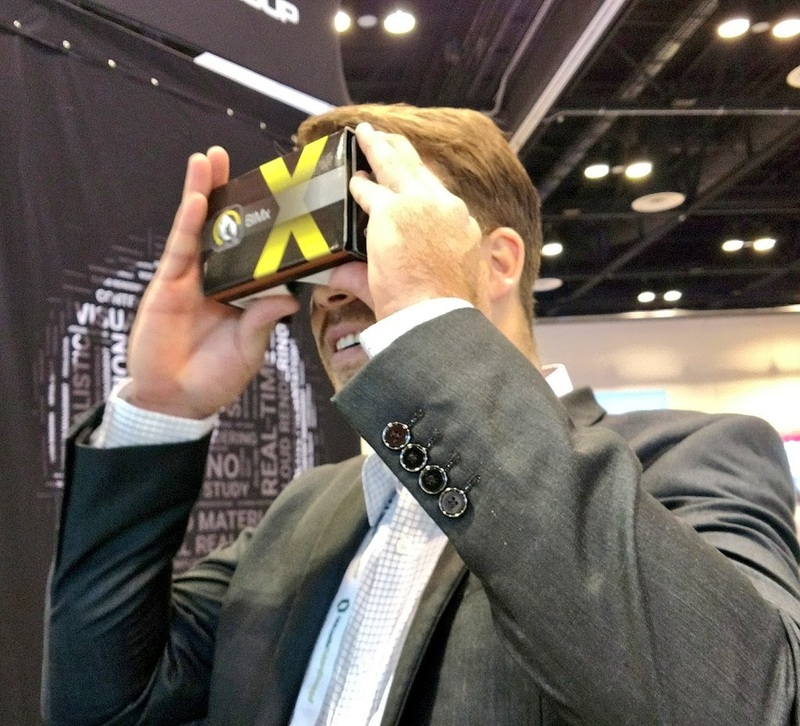 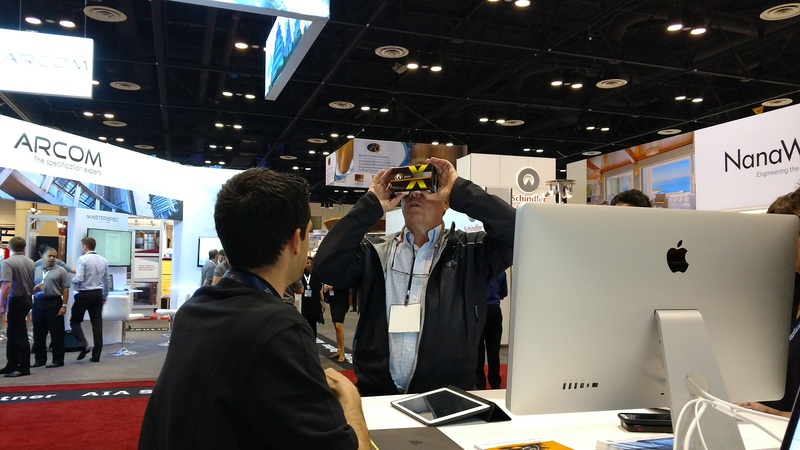 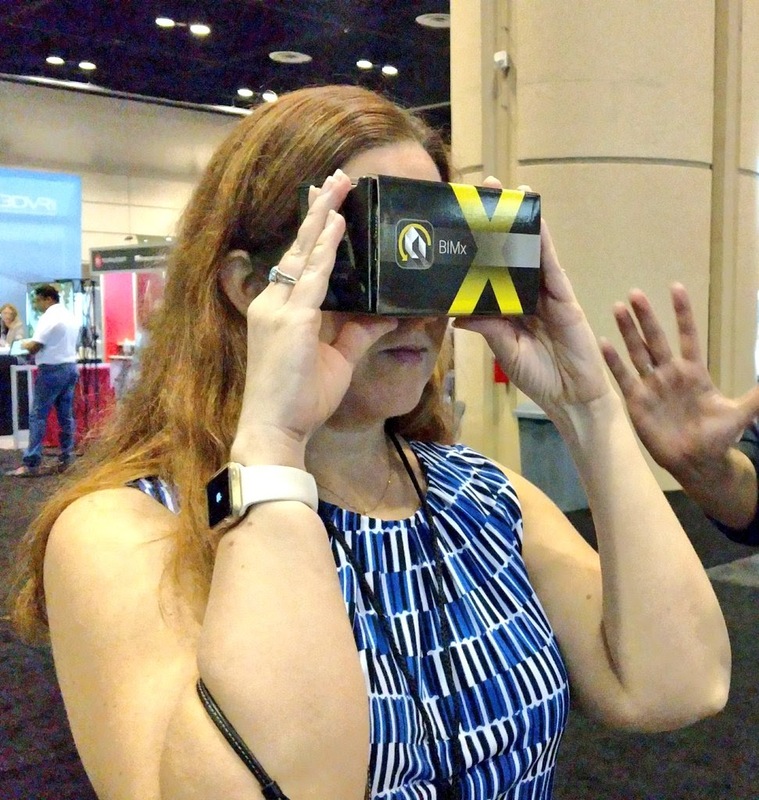 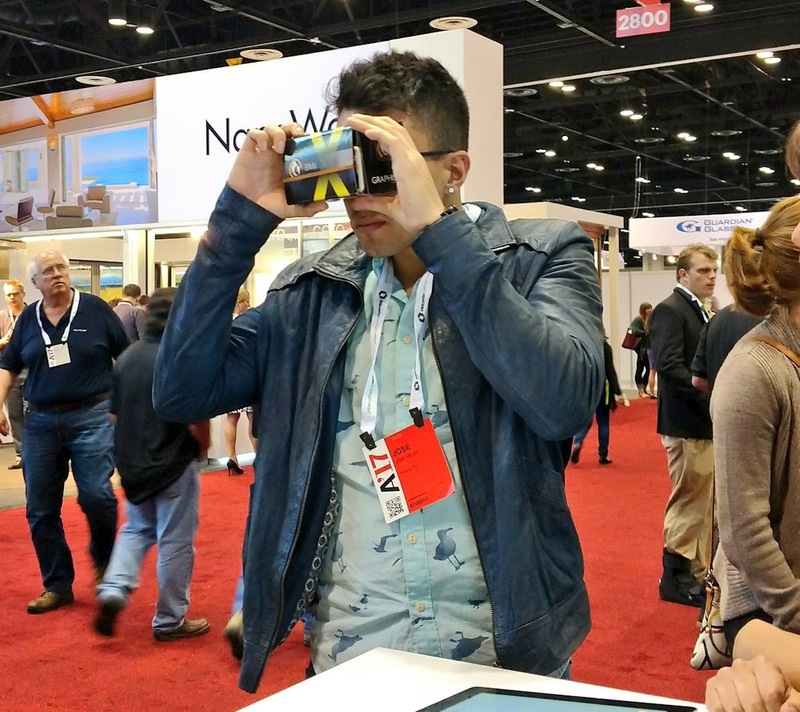 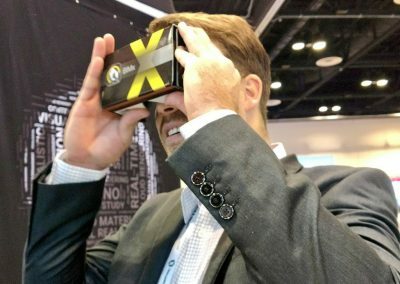 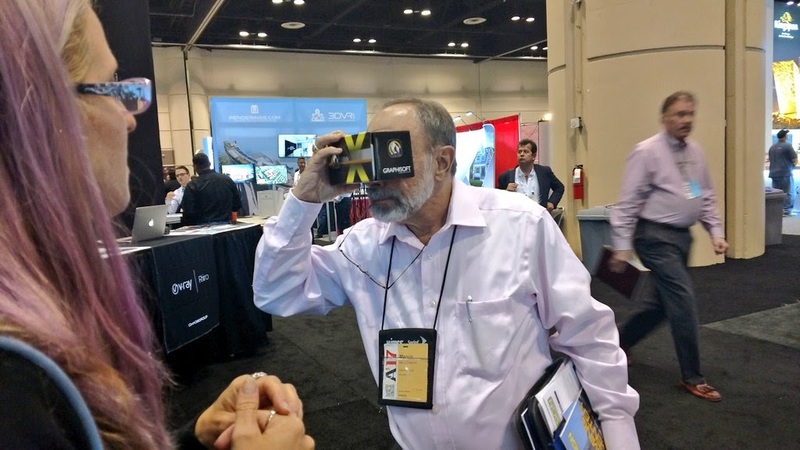 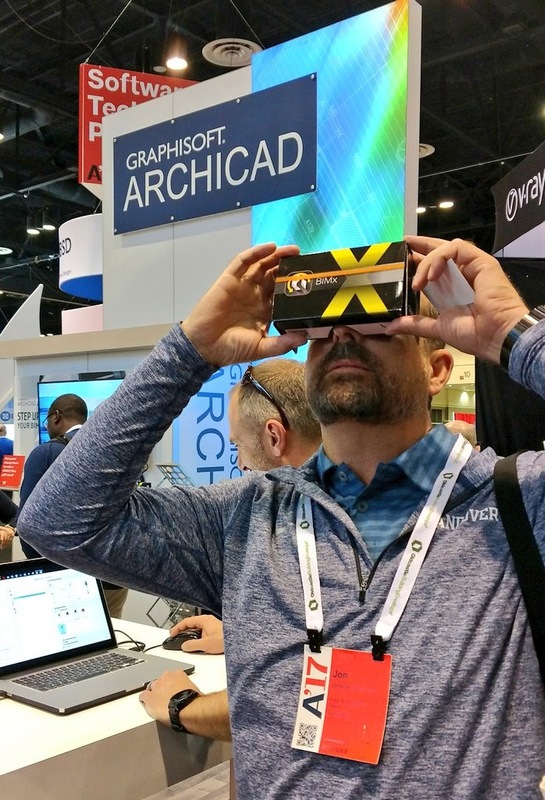 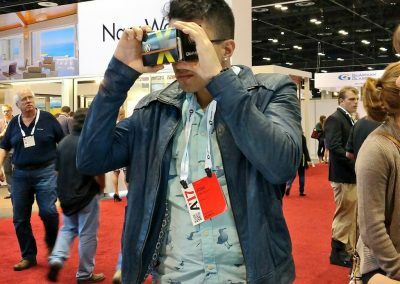 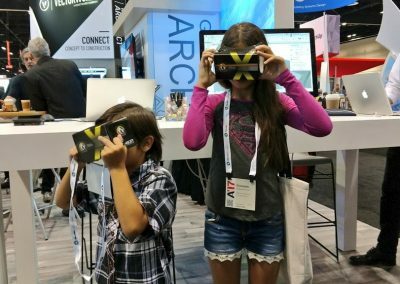 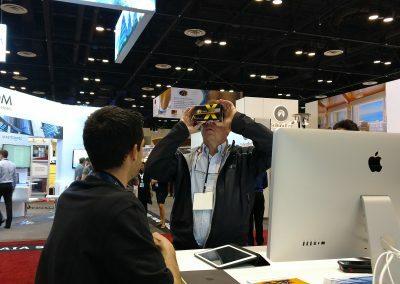 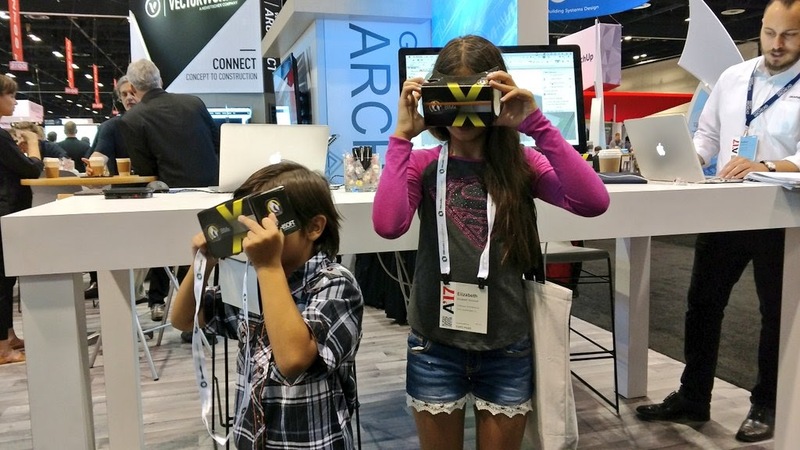 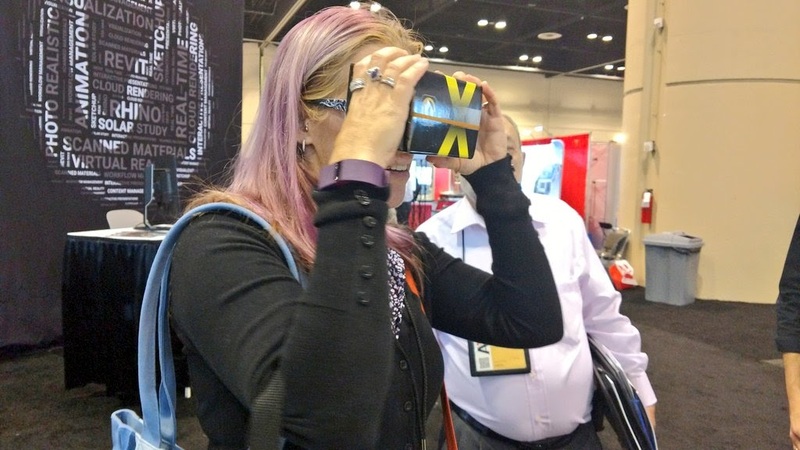 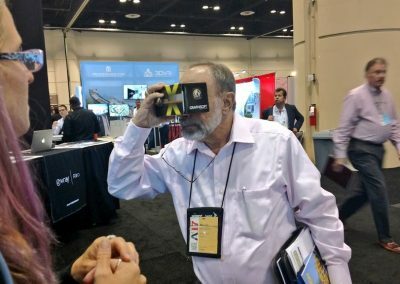 We brought GRAPHISOFT-branded Google Cardboard viewers to our booth in Orlando so that conference attendees, their kids and members of the press could experience the impact of seeing an ARCHICAD model in virtual reality. 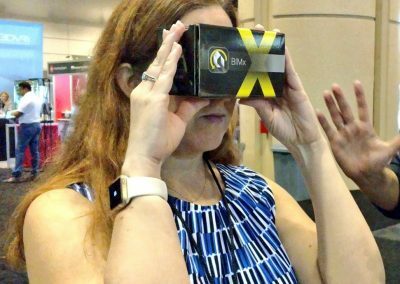 It really is the best way to show the simple yet powerful method of communication BIMx brings to BIM in VR. 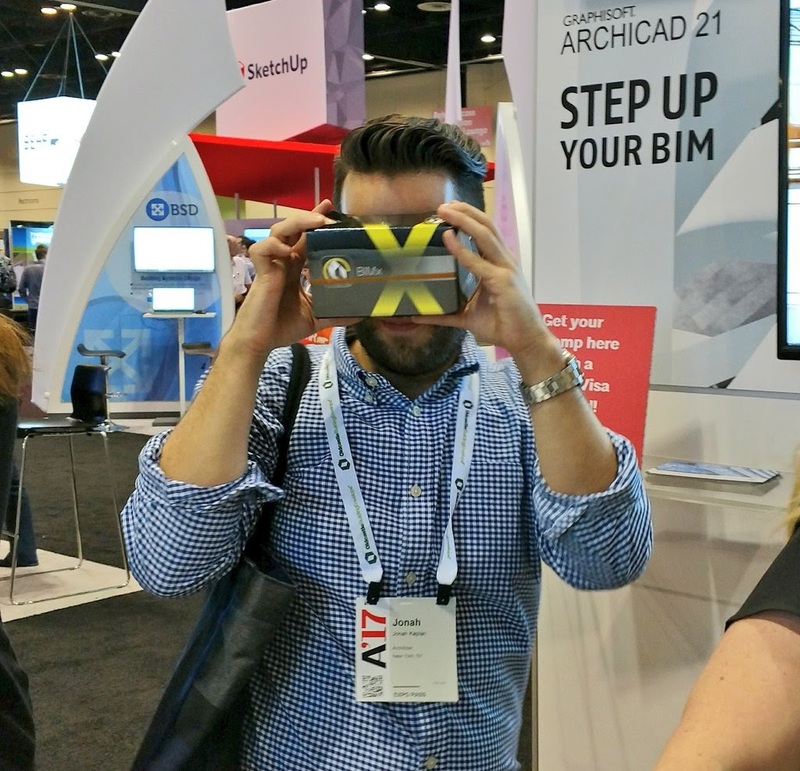 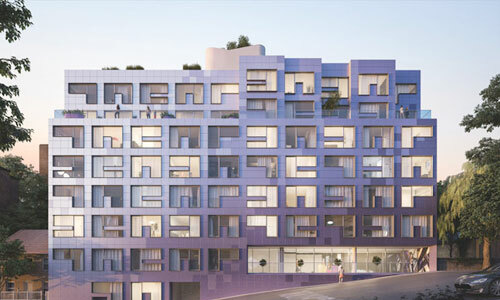 ARCHICAD outputs the most amazing, fully detailed models and with the power of BIMx and Google Cardboard, brings affordable VR to clients, project team members, stakeholders. 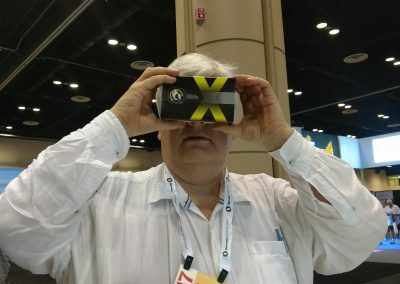 Yes, I’d like to learn more about BIMx PRO!